We would like to express our humble gratitude for the vibration that you bring to this gathering, the co-creative level with which you help to manifest it, and the positive sentiment with which so many share their holistic ways of being. The Being is a seed that flowered within the dynamics of the Boom Festival production and Boomland processes, leading to the very first edition in 2015. This was followed consecutively by Boom in 2016 and then once again by Being in 2017, before culminating once again with this year’s 2018 edition of Boom. 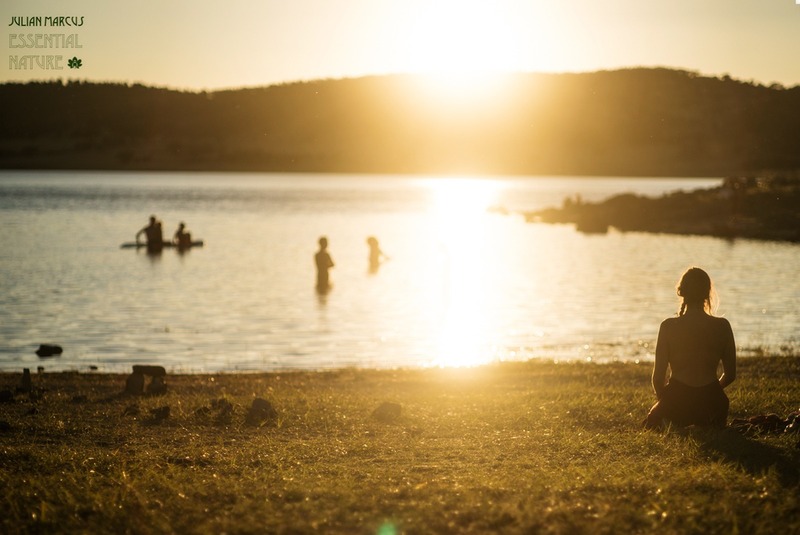 There is no doubt that the yin of the Boom Festival is the yang of the Being Gathering: it’s been a non-stop cycle of event production at Boomland since 2014. This symbiotic cycle of production requires an immense level of energy to produce - physically, financially and mentally - and has made us conscious of the fact many exhausted team members needed time out in order to cultivate fresh ideas for the future. This is a fundamental move which will contribute to the Being evolution. At the same time, we also realised that several other exciting projects that were put on hold in the process need some attention too, so we felt it was time to make space for those. Boomland herself needs time to regenerate with a break so she can restore balance to her own rhythm. She’s taken such good care of us, so we need to listen to her heart and allow the land to flourish before she welcomes us back again. Mama Nature just needs some chill time, and so do the team so that more reflections for future evolution can be made. Therefore we have made the decision not to organise the 2019 edition of the Being Gathering. We are extremely grateful to the many people who come to the Being to share their ideas for holistic life and living. It’s encouraged huge participation in workshops, learning and education; and it has inspired children and families to integrate. The response to the last two editions of the Being Gathering has been immensely heartwarming. Messages of love, support and interest keep us going. We’ve also been overwhelmed by the incredible proposals that we’ve received from so many of you for the 2019 edition. This beautiful interconnective response from so many of you has only made the decision this so much more difficult. It wasn’t a decision that was taken lightly, but one which has been contemplated over several months, and which we believe is in alignment with the greater good. The Being Gathering will be back. In the meantime, we look forward to continue learning from you, and sharing with you. Thank you so much for taking the time to read this letter, for your understanding, and for your kindness. To access the 2017 Being Gathering website, go HERE.